You’ve heard him for years on Houston radio on KSEV 700 AM, KPRC 950 AM and 92.1 News FM. 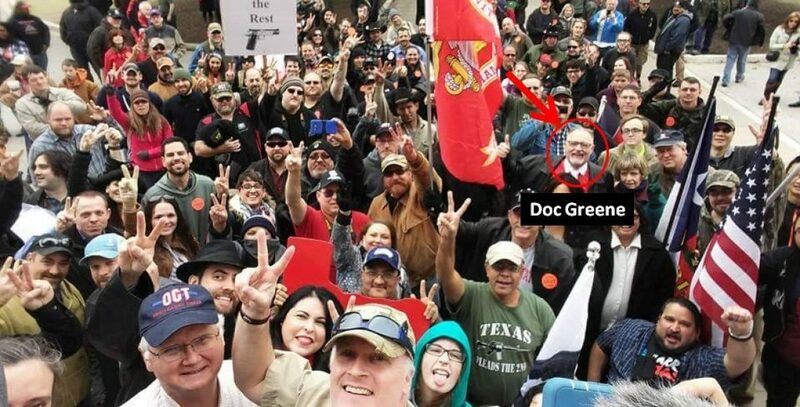 Doc Greene is the quintessential music man, conservative activist, and a leading thought-leader on the issues facing America and the state of Texas. 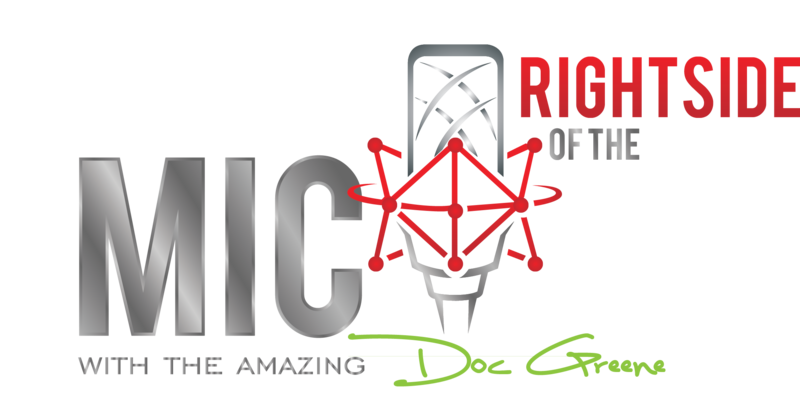 Doc Greene is a U.S. Air Force Honorably Discharged Veteran, expert sound professional, and entrepreneur. He is married to his high school sweetheart, JoAnne, for 48 years and has 4 children and 10 grandchildren. He is on the air today fighting for liberty that affects all of our families on a national platform via American Voice Radio Network, RagingElephantsRadio.com, YouTube.com and Social Media. He was recently White House Press Pooled for an event in Houston at the 2018 Houston Trump Rally. You can catch Doc and his band serving the community, and broadcasting live at Liberty Events and Protests where the action happens. Your financial support makes this operation reach farther into the minds of like-minded leaders fighting to restore our Judeo-Christian values and remembering our history. Holding politicians accountable.